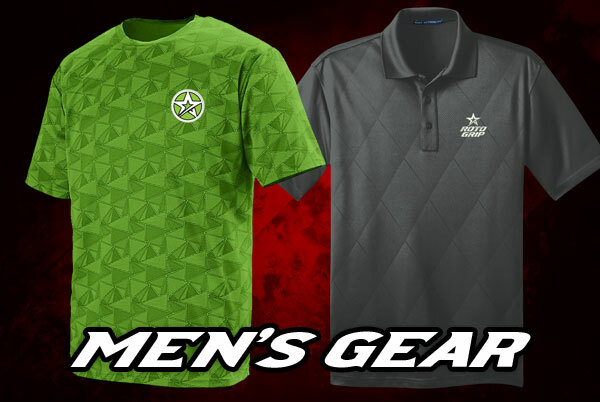 This site is the culmination of many years of customer feedback on apparel. To improve that experience we are using the latest responsive layouts and improved APIs that make the whole thing work. Behind the scenes we’ve re-imagined every aspect of the Roto Gear experience and are pleased with the outcome. 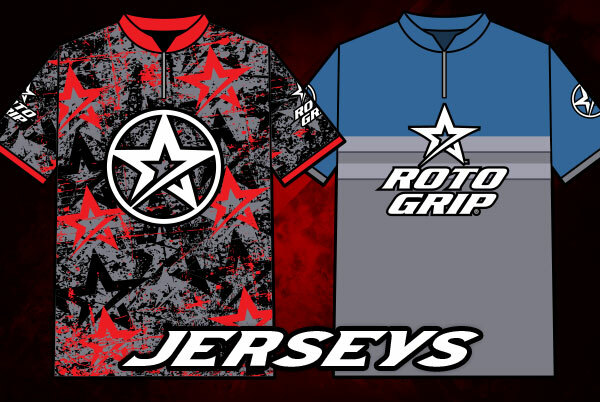 Since Roto Grip loyalists are the kind of people who know what they want we believe you will enjoy it as well! 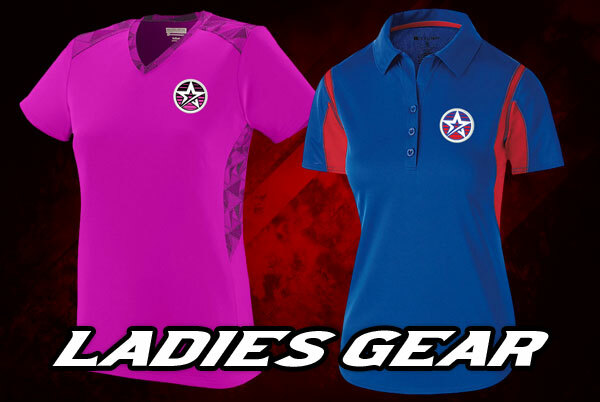 We are pleased to offer several exciting categories to choose from, including bling apparel, jerseys, polo’s,headwear and many more! 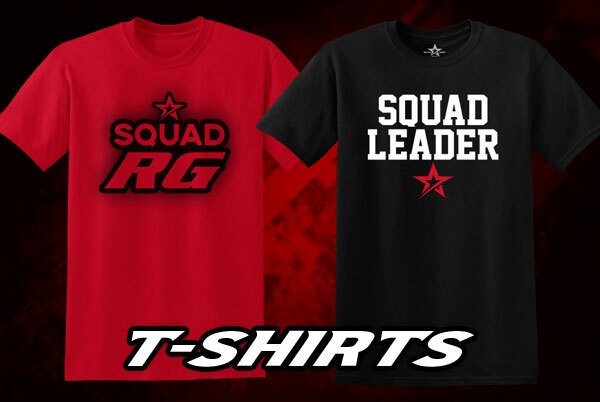 Check out the Customized Apparel category where you can design your own gear! We aim for 100% customer satisfaction. Every day at Rotogear we are committed to quality in our people and our products. We work hard every day to earn a reputation of ethics, trust, honesty and reliability while being mindful of our responsibilities to our customers, our partners and each other. Rotogear is committed to protecting your privacy. We only collect information to process your order. We will never pass your personal information to any other company. Please feel free to contact us at the phone number or email address listed. We look forward to serving you and we will do our best to make sure your order is processed in a timely and professional manner.